Address: 1518 Pibulsongkram Road, Bangsue, Bangkok 10800 Thailand. 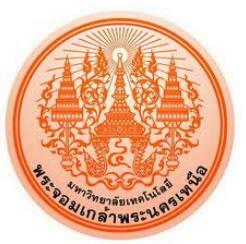 Institute of Technology which had three campuses, North Bangkok, Thonburi, and Ladkrabang. Science and also the Vice President’s Office. of the Prachinburi Campus in Prachinburi Province. 2010 Faculty of Architecture and Design, in Bangkok.